In Etobicoke, Ontario our Healthy Meal Delivery makes the lives of many people in this city healthier and livelier. This is because our nutritious delicious meals are packed with nutritious elements, making your body stronger and healthier. Whether you are looking for a fresh weight loss diet, vegetarian meals, gluten-free meals, or just want convenient, great tasting food without the hassles of shopping and cooking, with all natural and organic ingredients, Protein Chefs is the top choice for celebrities, athletes, families, busy professionals, personal trainers and nutrition experts throughout Etobicoke, Ontario. 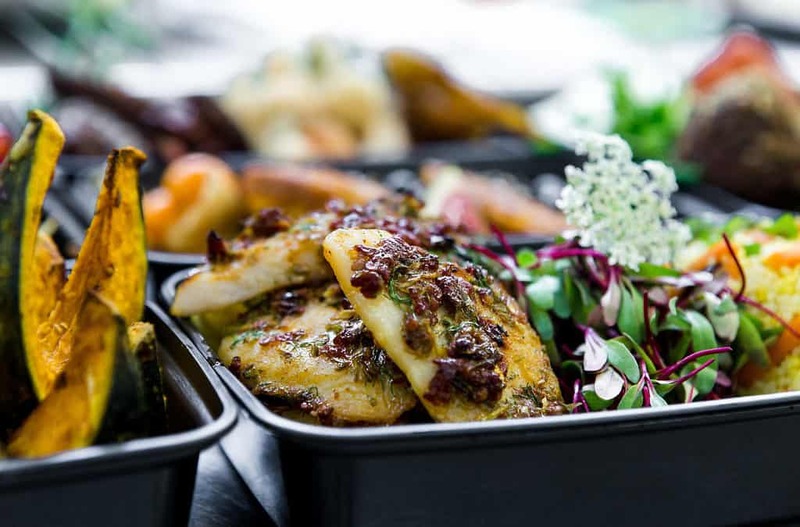 Good, nutritious food is very important to the overall health that is the reason why our expert chefs work together to prepare and cook each meal fresh, every day, where they add their own personal touch to every menu item for a culinary focus unmatched in the food delivery world. Protein Chefs provide nutrient-dense options for fitness-conscious minds. 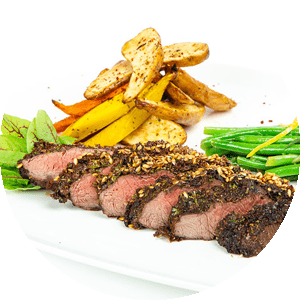 We are geared to help you get all the nutrients you need from healthy meals that are specially prepared and planned by expert nutritionists that will suit your lifestyle. Our commitment is to serve you the best and healthiest meals ever.